Durable design, Reversible direction, Braided Lightning Cable. The Apple 1m lightning charging cable to USB2.0 connects your iPhone, iPad, or iPod with Lightning connector to your computer's USB port for syncing and charging or to the Apple USB Power Adaptor for convenient charging from a wall outlet..
ipod charger cable Compatible with iPhone 5, 5c & 5s, iPad 4th generation, iPad mini, iPod touch 5th generation & iPod nano 7th generation. You can rest assure us for the quality. Aviation aluminum shell , fashion delicate , precise adapter interface , plug effort . 2M long , the internal line body using environmental protection TPE material , the surface of nylon woven package , environmentally friendly fashion , tensile and durable , refused to wound . Charge transfer two no error , charging / data transfer synchronization . Android breathing light , white when charging no-load , flashing lights , filled with lights off . Apple breathing light : no load blue light , red light when charging , full of green light . Looking for ideal Ipod Charger Cable Manufacturer & supplier ? We have a wide selection at great prices to help you get creative. 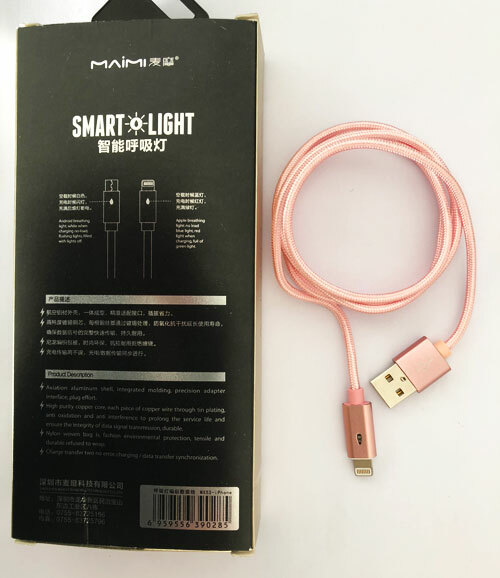 All the Lightning Charging Cable are quality guaranteed. 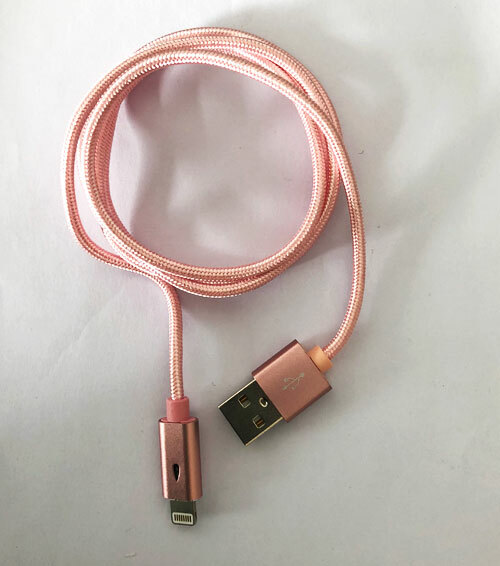 We are China Origin Factory of Braided Lightning Cable. If you have any question, please feel free to contact us.